Whether in a car, truck, jeep, or SUV, LED Light Store has the lighting solution for you. 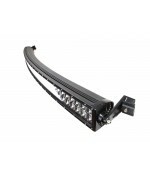 Get the right LED Light Bar, Work Light, Auxiliary Light, Headlight, or Replacement Bulb to get the job done. Make your off road vehicle shine bright tonight! On a Motorcycle, Bike or any other two (or three) wheeled vehicle, LED Light Store has you covered. 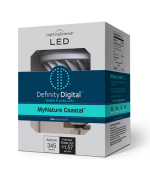 We offer the best in LED Auxiliary Lights, Work Lights, Strip Lighting, Accent Kits, and Replacement Bulbs. Get the lights you need to stand out from the pack! 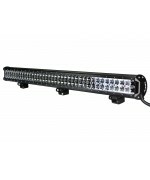 Give your next display the professional touch with LED Light Store Display Lights! 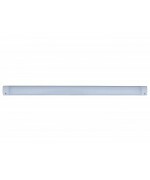 Our wide selection of LED Strip Lights (white or RGB), Under Cabinet Lights and Accent Lights can fit into any space to let you get just the look you want! When you need light right now, turn to our Portable Lighting solutions. At any time and any location, our LED Flashlights and battery powered lighting rigs can keep the darkness away so you can get the job done. We work with Fex-Ex, UPS and USPS to provide you with the best possible shipping rates that get you your lights in the fastest possible time.